The cover from Emma Janzen’s book. 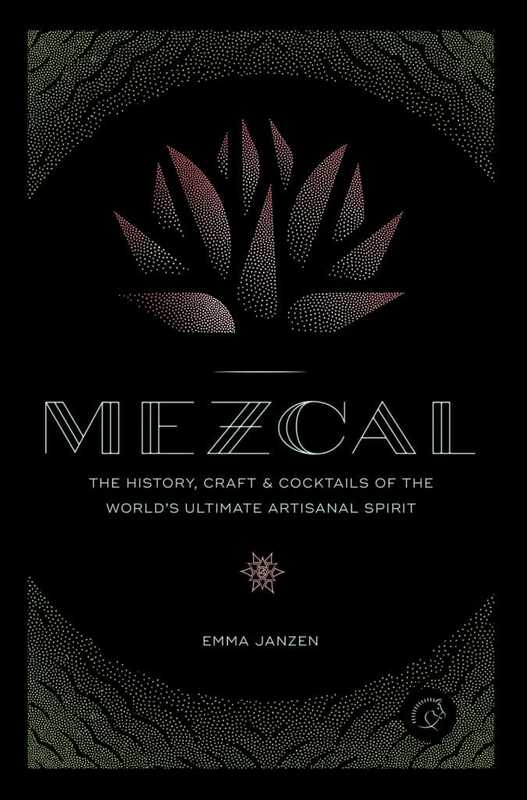 I had the pleasure of meeting Emma Janzen at Tales of the Cocktail this summer but it’s only since then after reading “Mezcal: The History, Craft & Cocktails of the World’s Ultimate Artisanal Spirit” and chatting with her that I’ve had the chance to unpack the themes in her book and the process that she took to get there. 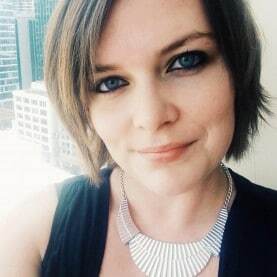 She worked her way up through daily journalism in Austin before jumping to Chicago where she’s the digital editor for Imbibe Magazine. Those years in Austin gave her a cat bird’s seat to the dramatic growth of mezcal within the already ascendent cocktail culture. 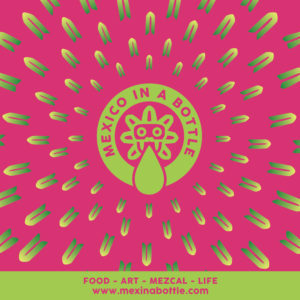 As she puts it she was so into mezcal that she “tried to write about mezcal as often as editors would let me so I wrote an article for Imbibe about all the mezcalerias opening in America” which caught the eye of an editor at Quarto Publishing. The resulting book is a tremendous distillation of mezcal and where we are right now with the industry. It’s written in such a straightforward manner that it’s deceptive – she manages to really dig into the big issues of the industry and cut them down to size so that anyone can understand them. That’s rare since so many of us are so deeply engaged with the people, issues, and trends that it can be really difficult to give that simple answer and provide a great introduction. Well, this is it, the introduction of “Mezcal: The History, Craft & Cocktails of the World’s Ultimate Artisanal Spirit” itself should be required reading for anyone as a Mezcal 101. As Emma told me “I wanted to make the subject matter easy to understand so people who’ve never had the spirit could get excited about mezcal, but also write something that’s detailed and interesting for people like myself–mezcal nerds, if you will–so that it wouldn’t be boring, either.” That’s not to say that it’s over simplified, the topic of mezcal is rendered cleanly and so succinctly that it also is a great reminder of just what’s happened in the mezcal industry. Take Judah Kuper and Vago. I vividly remember meeting him the first time he was on a sales swing through San Francisco and thinking ‘this guy is great and he has great juice, and the whole line is really something new.’ That historic moment was an inflection point for the industry. It was right when all of Ron Cooper’s evangelizing started breaking through in a bigger cultural wave, and right when a lot of brands like Judah’s emerged with a new diversity of ideas of what mezcal could be. Suddenly the whole silvestre space opened up, then cocktail mezcals, then regional variations. 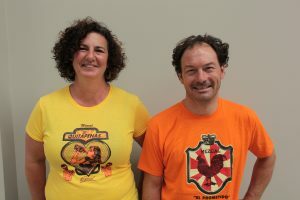 But the trend went the other way as well with a focus on the makers and the details of production. Vago’s hand created labels with clear descriptions of who made that mezcal and what it was made out of was a refreshing approach to the American market and a distillation of the traditional listage already embraced by places like Mezcaloteca and many others. 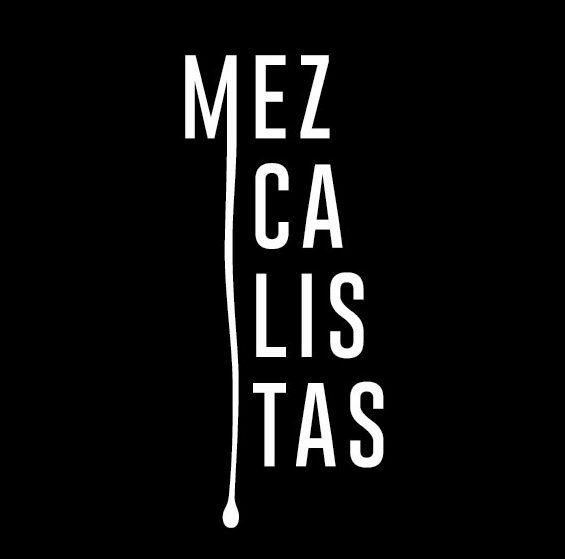 That’s the same attention to detail and fealty to tradition that really distinguishes mezcal. It’s what got people excited about Del Maguey, what people see when they visit palenques, and the story that drinkers respond to even if they’ve never been to Mexico. Plus you can see another trend in evidence here, as Susan and I have been mentioning and people like Emma have clearly noticed, cocktail culture isn’t isolated to these United States any longer. It’s global in nature and that means Mexican bartenders are finally exercising their creative license with their national spirit as well. “In Mexico City bartenders are still only starting to bring in the good mezcal to higher end programs like Limantour or restaurants like Pujol because it was never cool. They couldn’t understand why Americans were going gaga over mezcal because that was something their dad drank or that the drunk guy in the corner drank.” Now the circle is almost complete. What’s the next act? 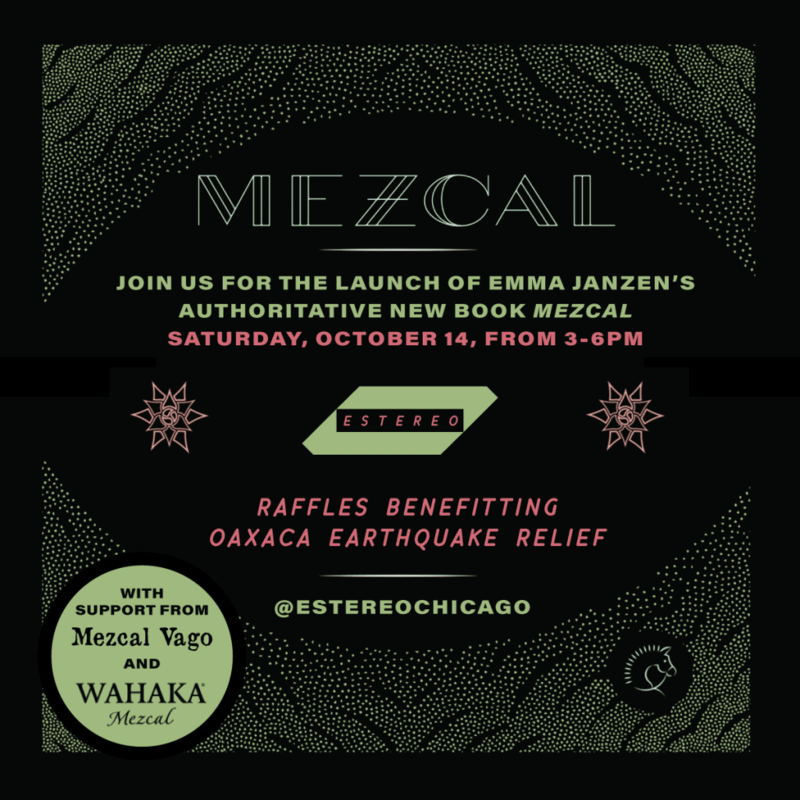 You can ask Emma that this Saturday at the book release party or book your ticket for the San Antonio Cocktail Conference in the new year where she’ll be discussing the diversity of Oaxacan terroir and how it impacts mezcal.